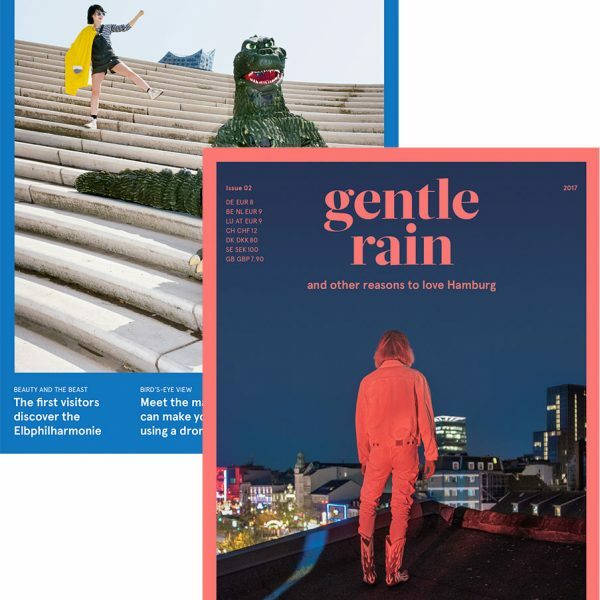 gentle rain is a magazine about Hamburg. 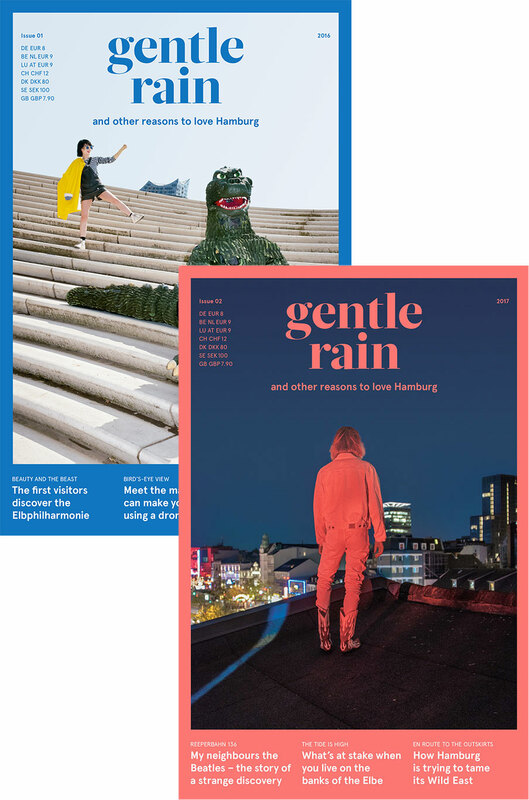 This bundle includes issues 01 and 02. Yay!